Mama’s Milkies is a new children’s book about a breastfeeding toddler. 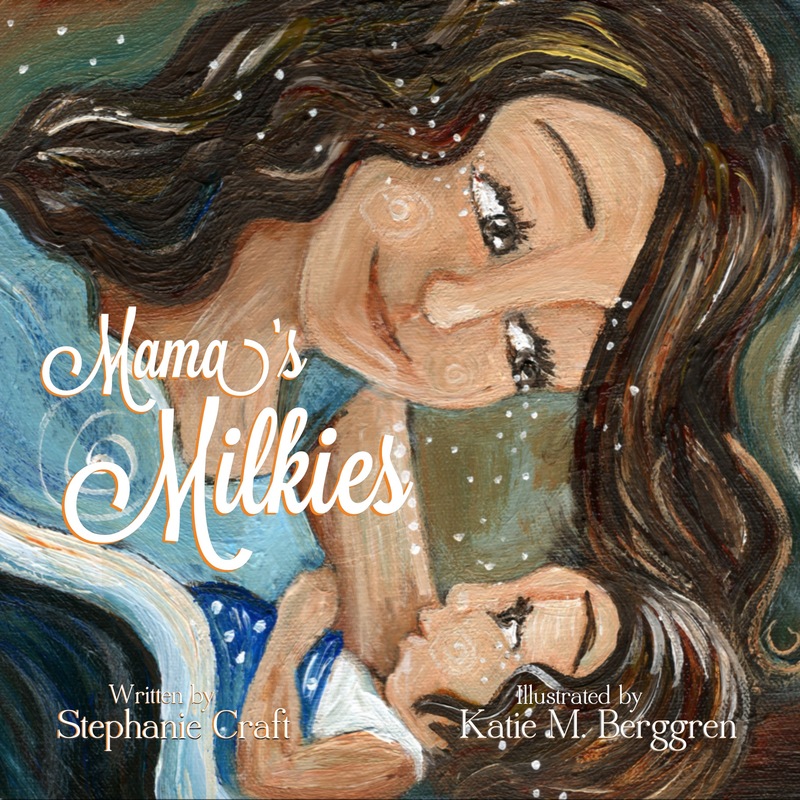 It is beautifully illustrated by the very talented Katie m. Berggren and available for purchase here. Whether you are still nursing or already done, this book honors the beautiful relationship nursing couples share.